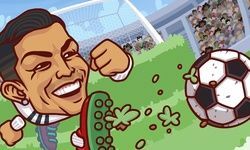 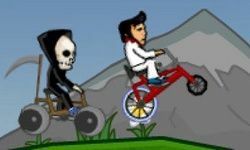 This advertisement allows us to offer you Kick Buttowski for free in 15 seconds. 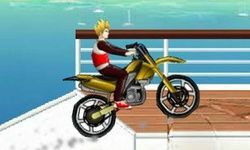 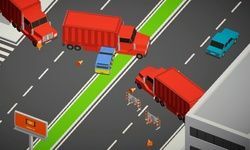 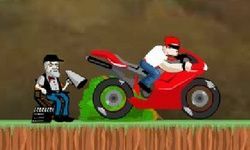 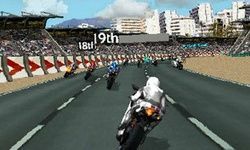 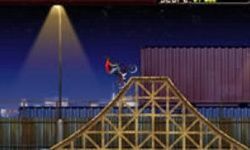 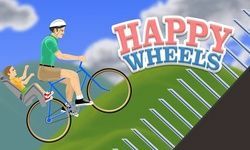 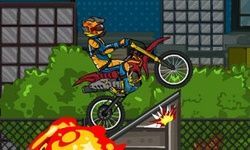 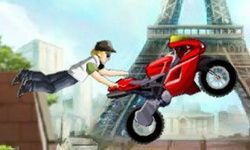 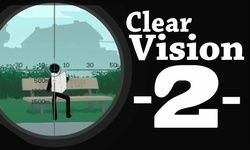 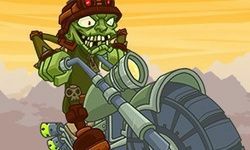 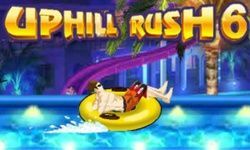 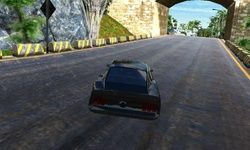 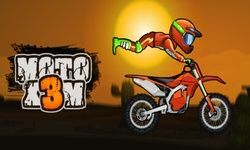 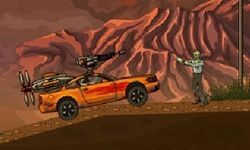 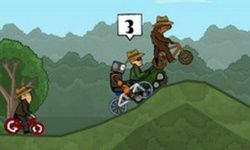 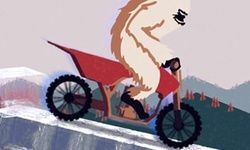 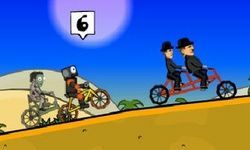 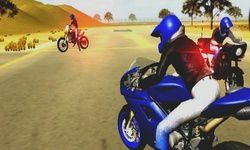 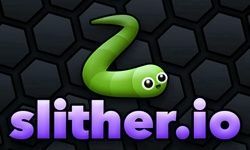 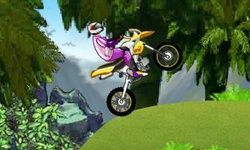 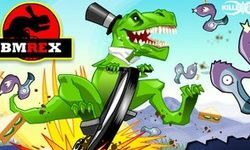 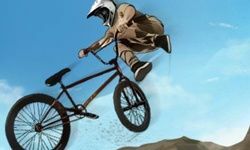 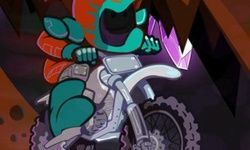 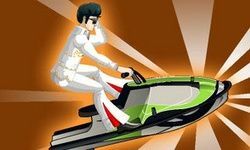 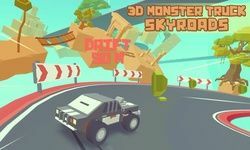 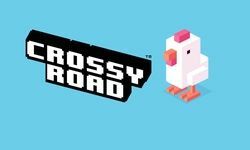 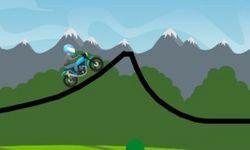 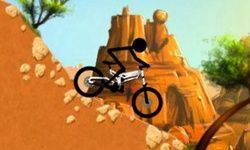 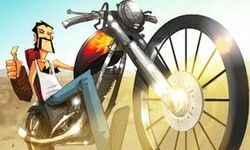 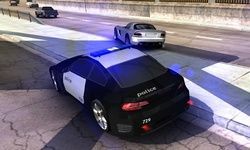 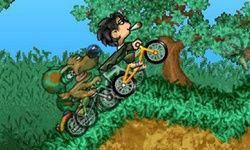 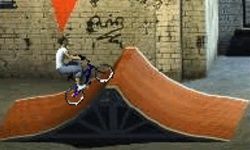 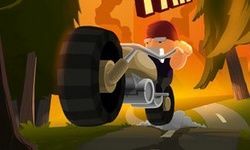 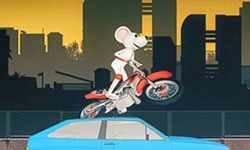 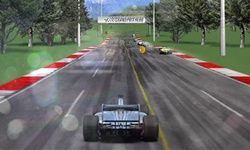 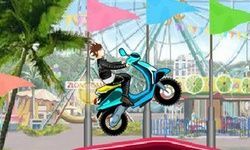 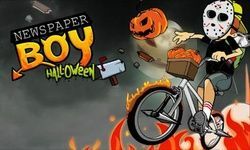 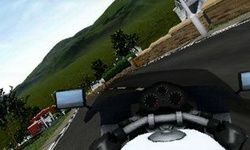 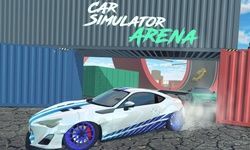 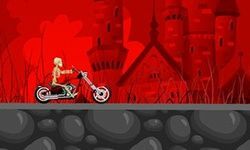 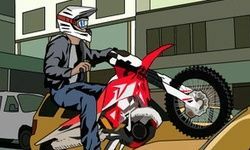 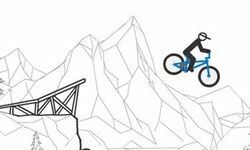 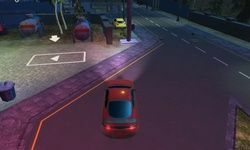 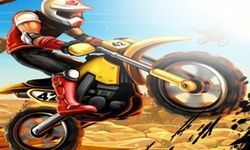 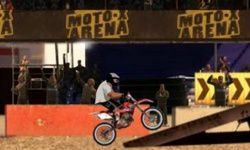 Choose bike, snowboard, skateboard or monster truck, and take on 2D obstacle tracks with great background visuals. 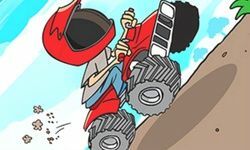 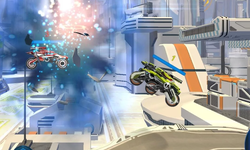 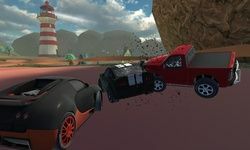 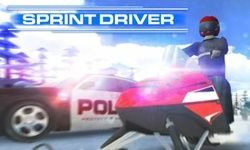 Collect power-up, score points with stunts, and try not to crash!